When placing on order with Premier Inflate you are in agreeance with our Terms & Conditions. A copy will also be emailed through with our confirmation email. Please be aware that colours & themes may vary unless specified. Purchase an Extension Cable from only £18.95, Sack Truck for only £39.95 or Super Foam Safety Mats for only £14.95 when purchased with this inflatable/package. 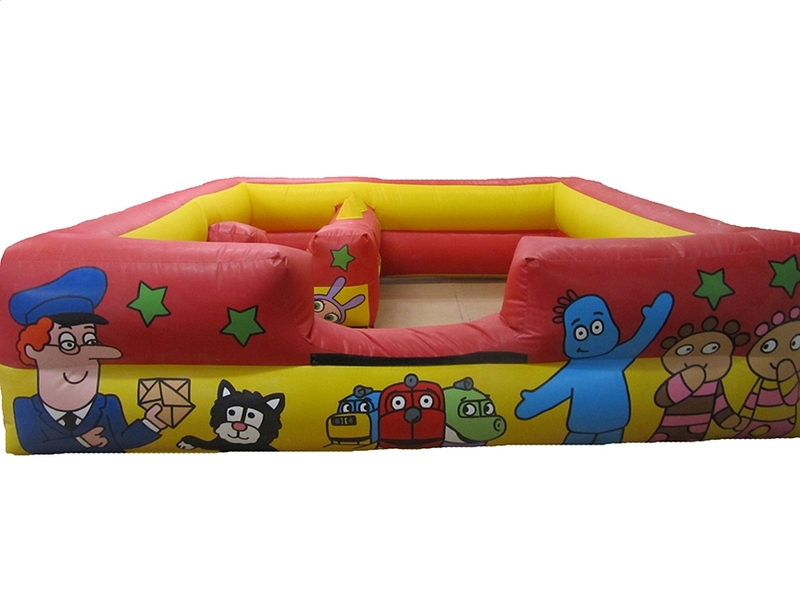 14x14 ft. Soft Play Cbeebies character Ball-pond Soft Play Surround pen available to purchase which includes detailed printed artwork with a variety of characters from TV shows as well as unisex design. 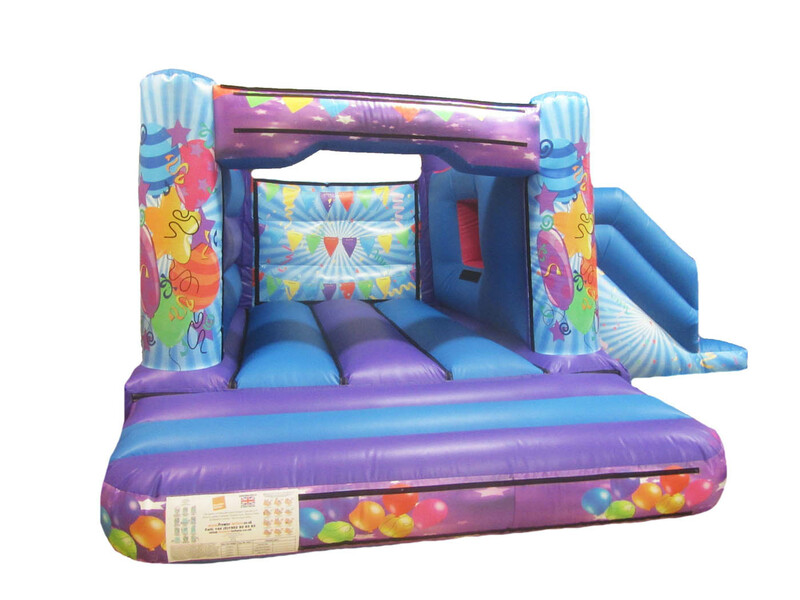 Includes a low side barrier with one entrance/exit point and internal small ball pool & plenty of free space for Soft Play shapes etc. ** Please ensure that operating instructions and manuals are read and understood before operating your bouncy castle or inflatable. Please feel free to contact us for advice if there is anything you are unsure about. 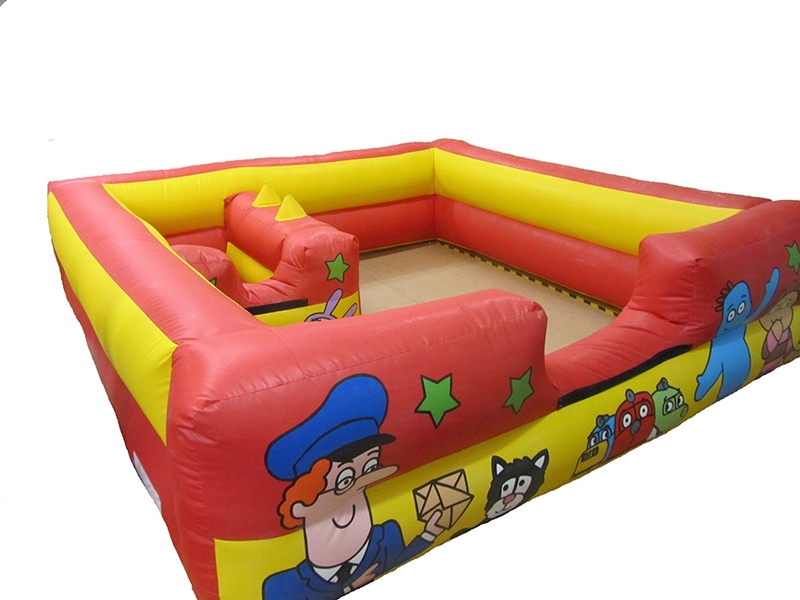 Soft Play Barrier with Cbeebies characters Ball-pond Soft Play pen available to purchase which includes detailed printed artwork with a variety of characters from TV shows as well as a unisex design. 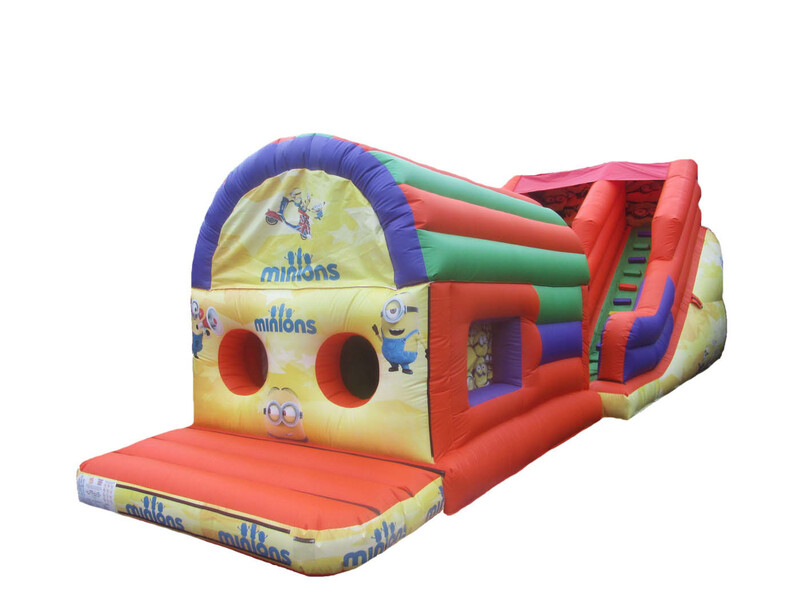 Includes a low side barrier with one entrance/exit point and internal small ball pool & plenty of free space for Soft Play shapes etc. Ideal for toddlers both girls & boys which is of a manageable weight & size once stored/packed away. Easy transportable which will fit into the rear of most modern cars. Have this Ball pool surround manufactured to your bespoke specifications i.e. choice of colours, size, style of artwork and can also include your business contact details. 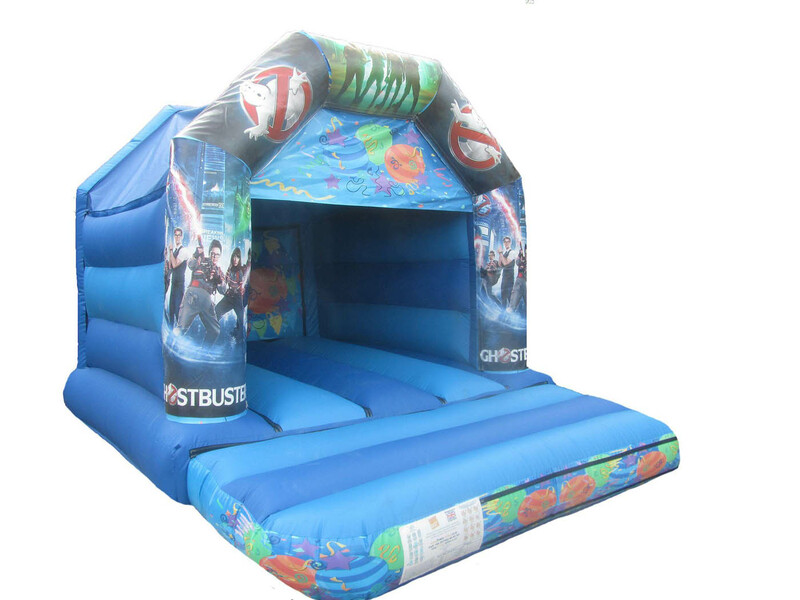 Manufacturers of commercial heavy duty Soft play Shapes and Inflatable Ball pool ponds as well as bespoke made to order Jumping Bouncy Slides for sale. Please feel free to browse our stock items though to see if there is something available for next day delivery. Additional extras can be included such as deflation zips, step banner with your contact details, back wall netting, buckle straps sewn to the funnels for your convenience, extra high walls and further artwork added to the inside walls. All prices on this site are shown excl. VAT. 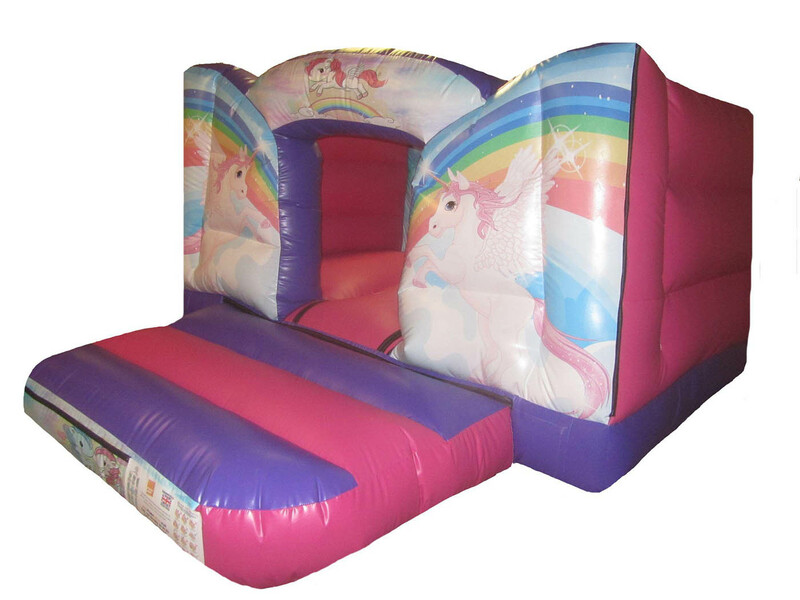 ** Any theme and colours are available and all bouncy castles or inflatables can be personalised with your company details.